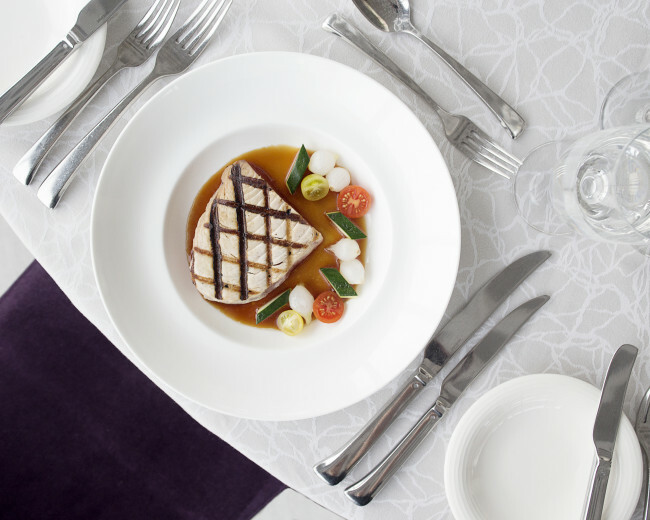 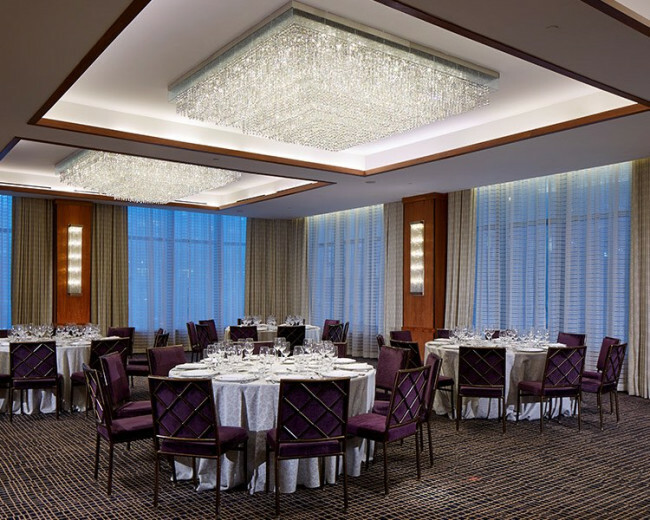 From intimate dinner parties to executive gatherings, The Dominick’s event spaces were designed with productivity in mind. 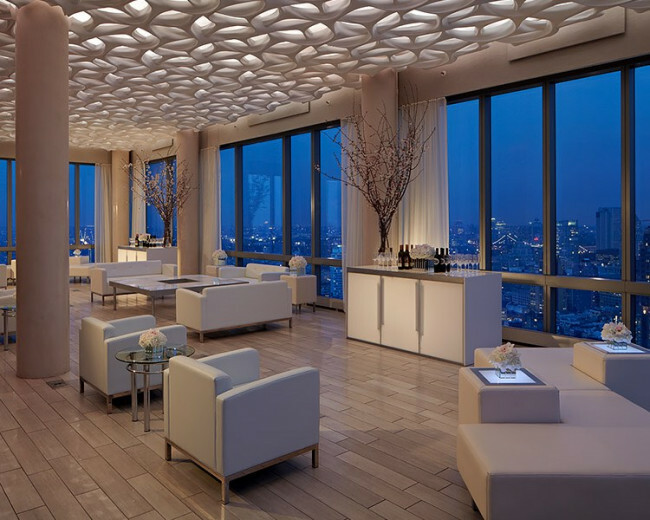 Each venue comes outfitted with state-of-the-art equipment and flaunts impressive city views, courtesy of floor-to-ceiling windows. 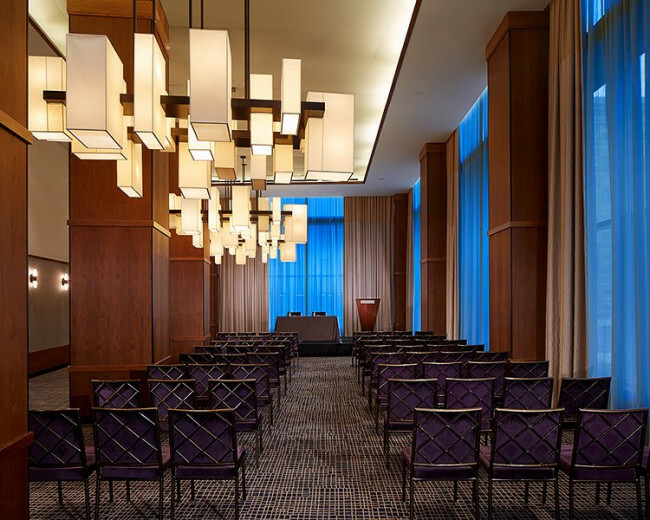 In other words: It’s exactly what you’d expect from a hotel located in one of New York City’s most vibrant neighborhoods. 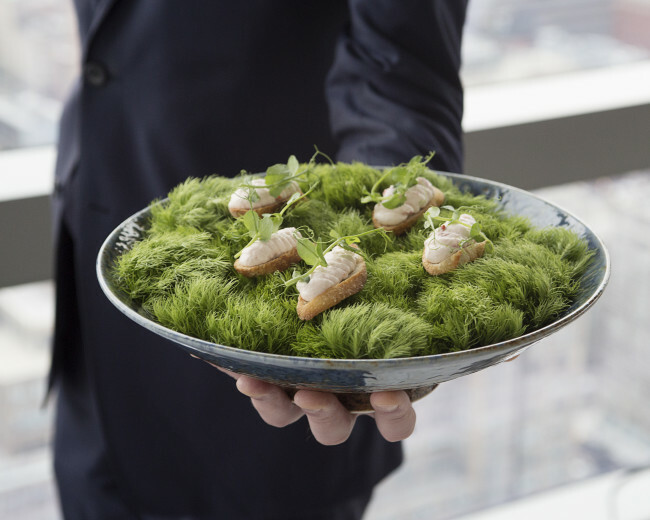 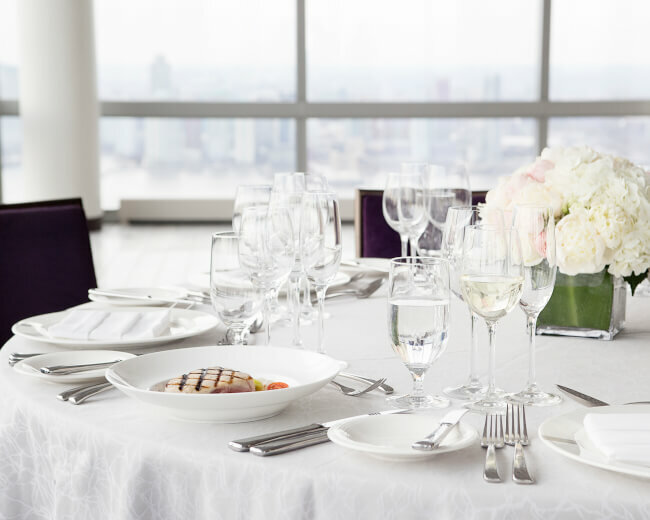 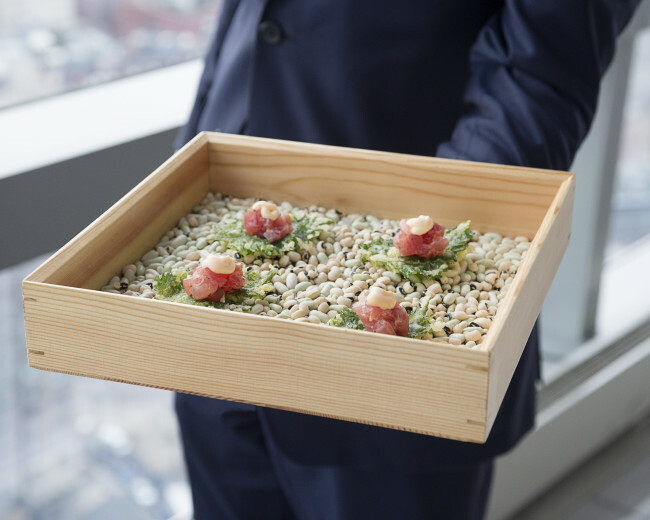 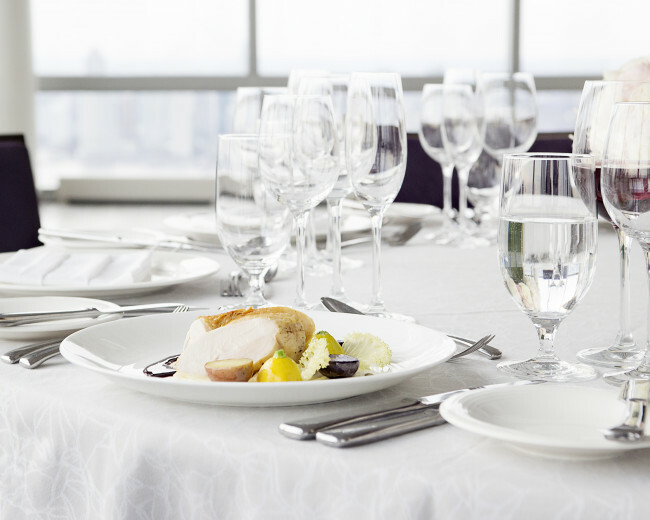 Wrapped in 13-foot, floor-to-ceiling windows, this rooftop venue towers 46 stories above New York's majestic skyline, offering views of the East River bridges, Downtown Manhattan, and the Hudson River. 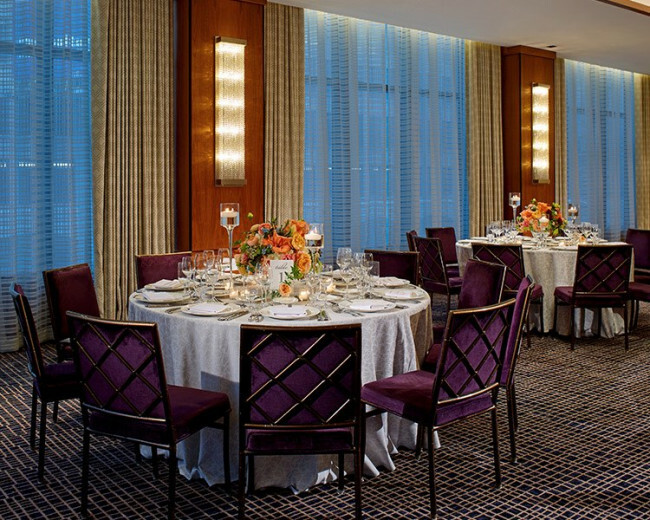 Sophisticated, natural light, muted colors, luxurious furnishings, and ample space make this elegant ballroom the perfect lower Manhattan event venue for large receptions. 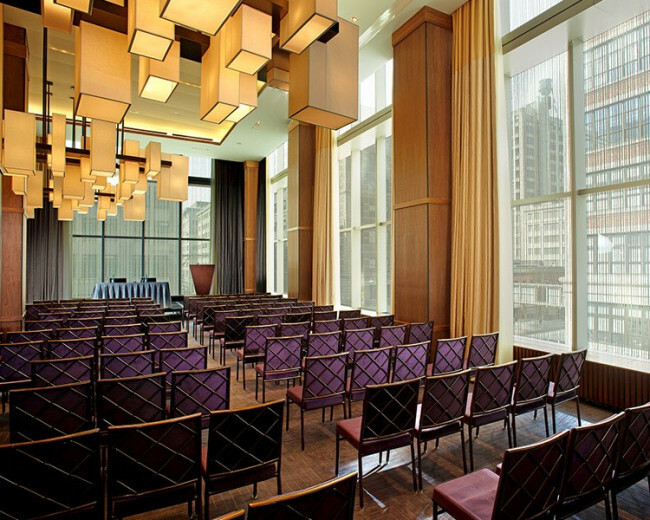 The ballroom can also be divided into two, offering approximately 2,000 square feet in each SoHo I and SoHo II. 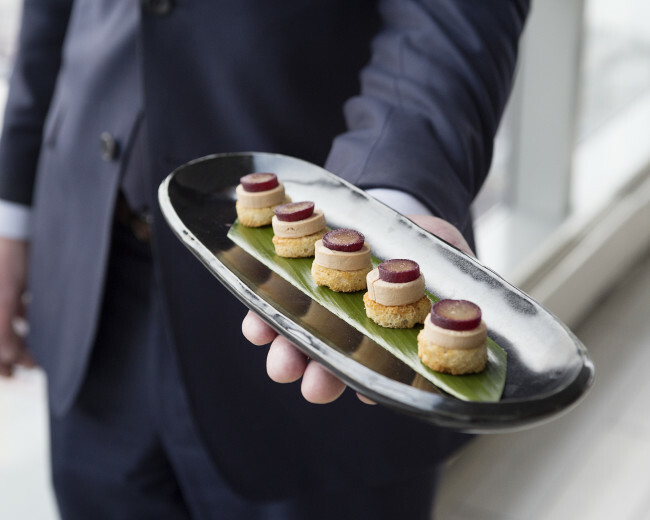 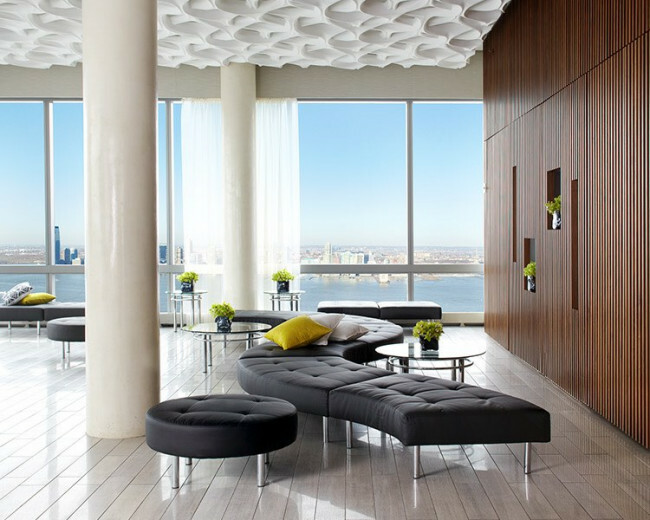 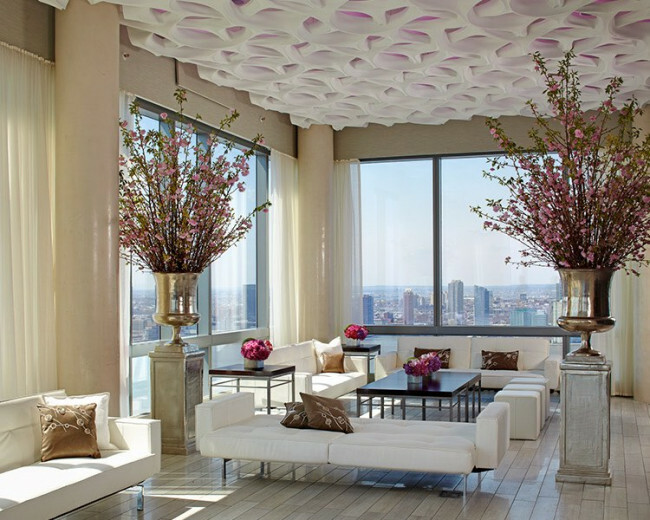 Experience a true New York meeting, working amidst 20-foot ceilings and floor-to-ceiling windows. 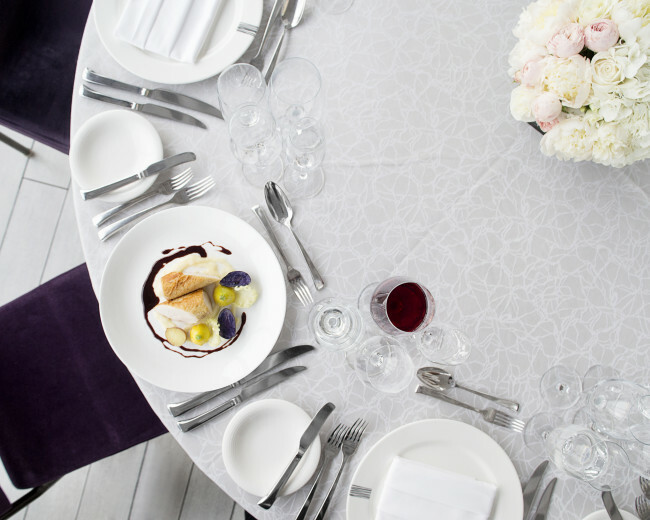 Plus enjoy cocktails on a private, covered outdoor terrace spacious enough for up to 400 guests. 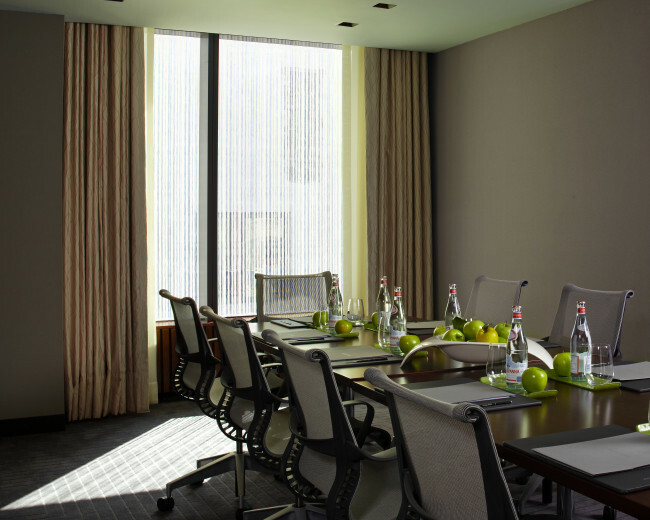 The perfect setting for meetings done right: Open views drench the room in natural light, revealing simple elegance at every turn. 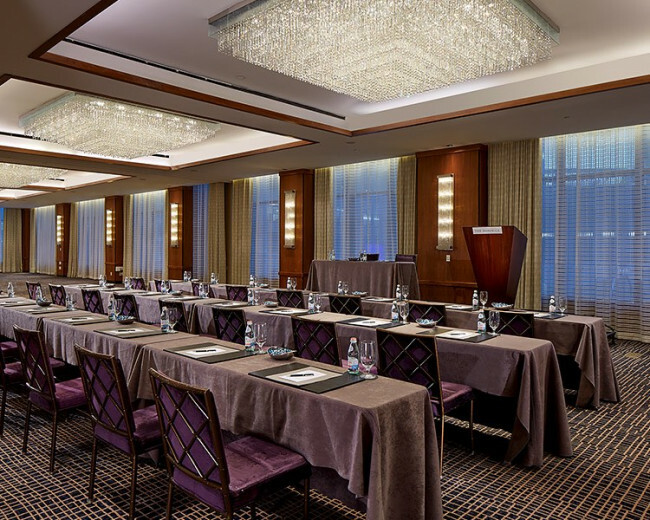 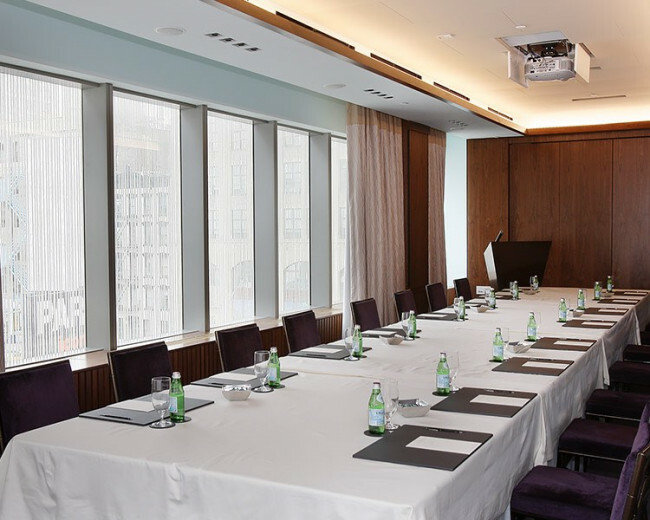 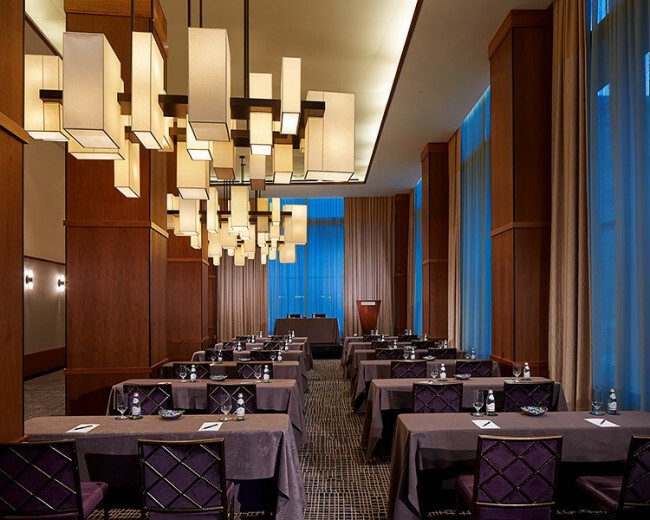 Perfect for training seminars and management meetings, this iconic space seamlessly combines thoughtful furnishings, modern technology, and world-class service.